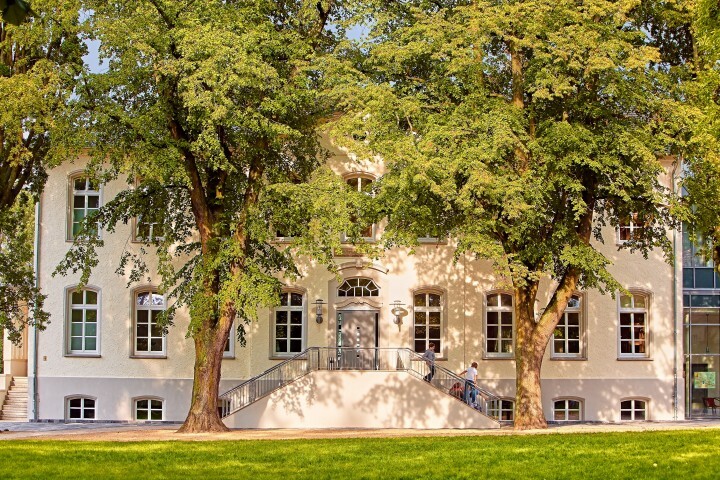 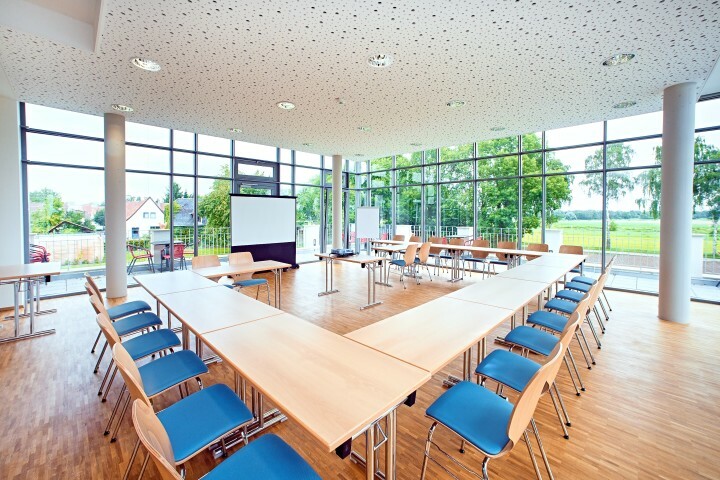 The former noble residence "Bessel Hof" offers space for 116 guests and is ideal for families, business meetings and seminars. 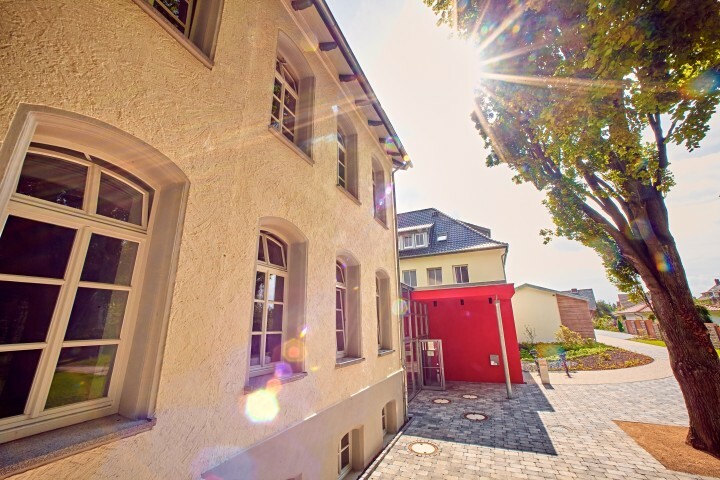 Petershagen hostel is a modernised historic building located directly on the river Weser and not far from the Weser cycle route. 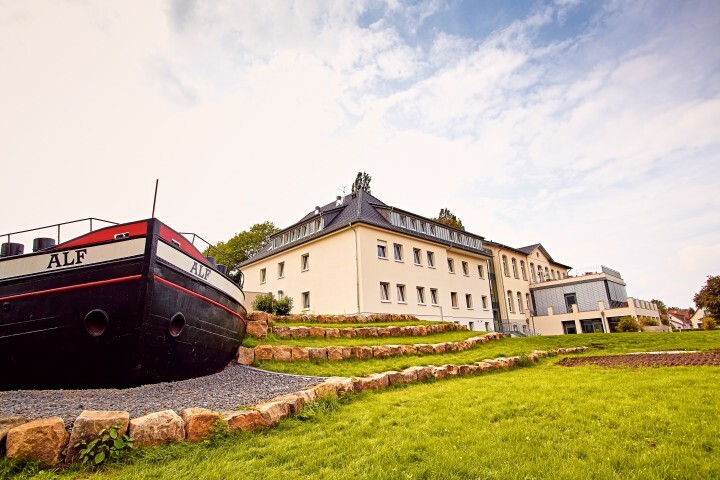 The hostel attracts sports fans and nature lovers alike who can both enjoy relaxing walks along the river meadows. 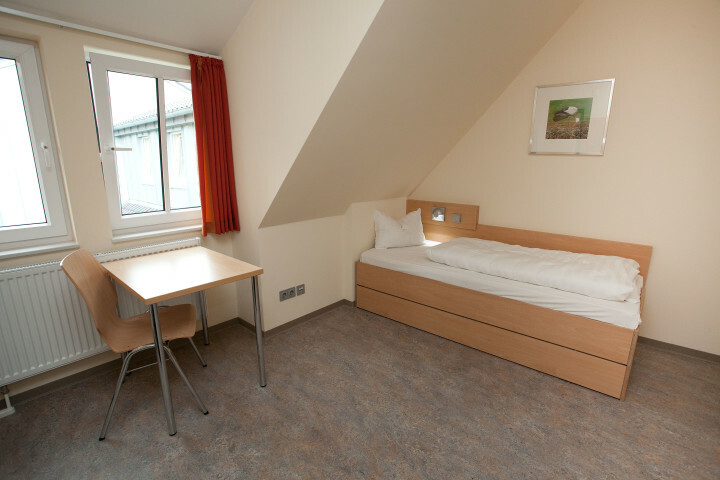 The hostel offers both private and shared rooms, from singles to dorms all with lockable wardrobes, bathrooms and seating areas. 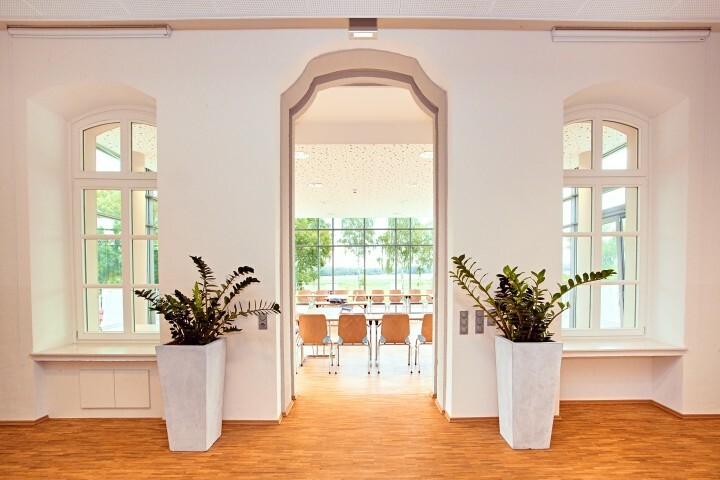 There is a buffet breakfast served every morning in the dining room and the hostel will also provide packed lunches on request. 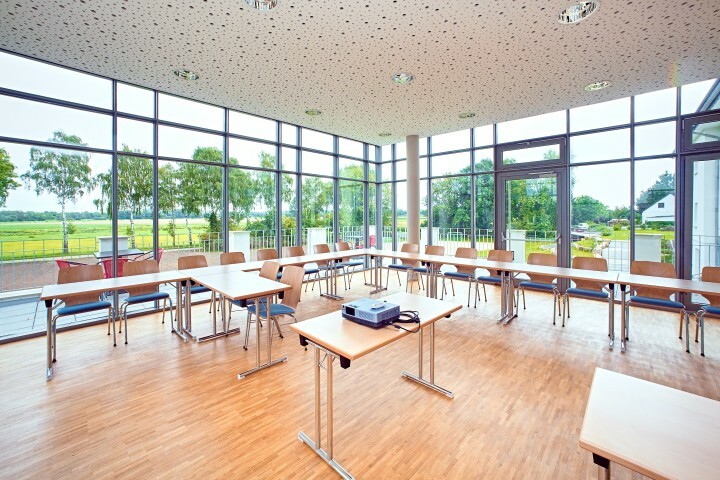 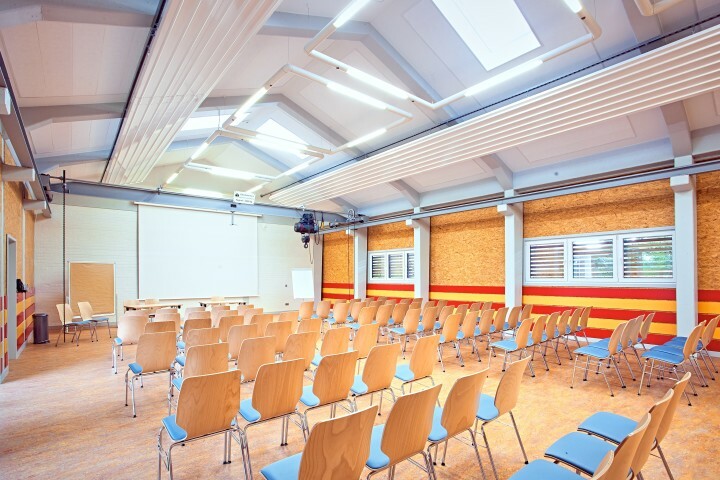 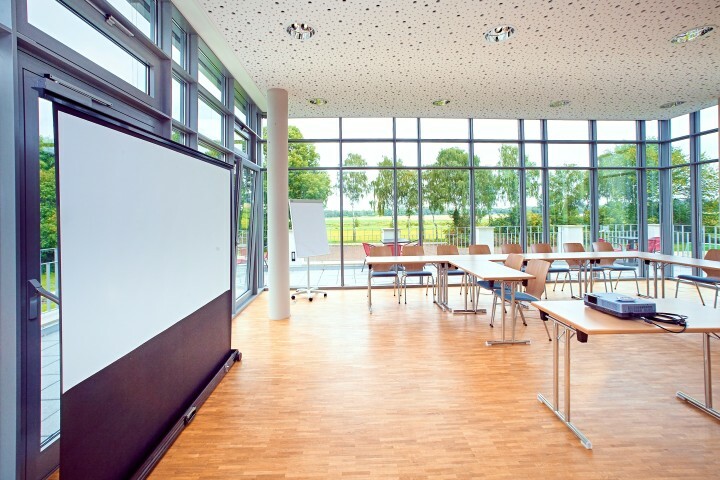 The building also contains a multi-purpose hall for seminars, school groups and families. 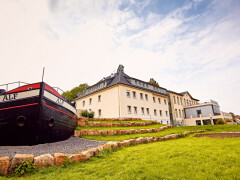 Outside the hostel there is a barbecue area, a football pitch, a children’s playground and a volleyball field. 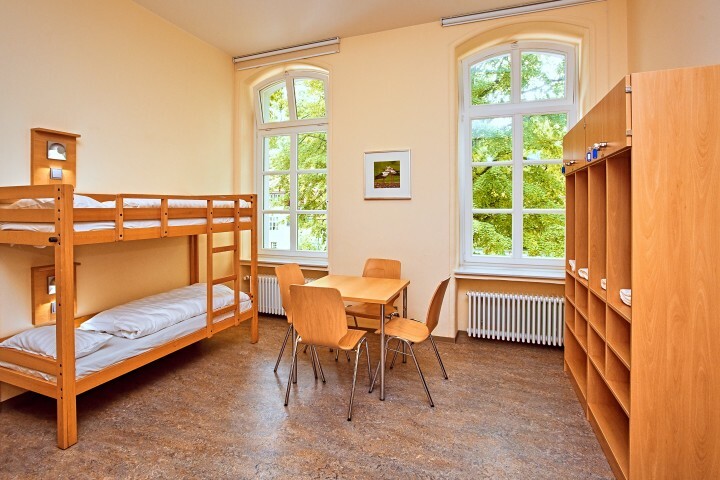 Petershagen hostel is within walking distance to bars and restaurants. 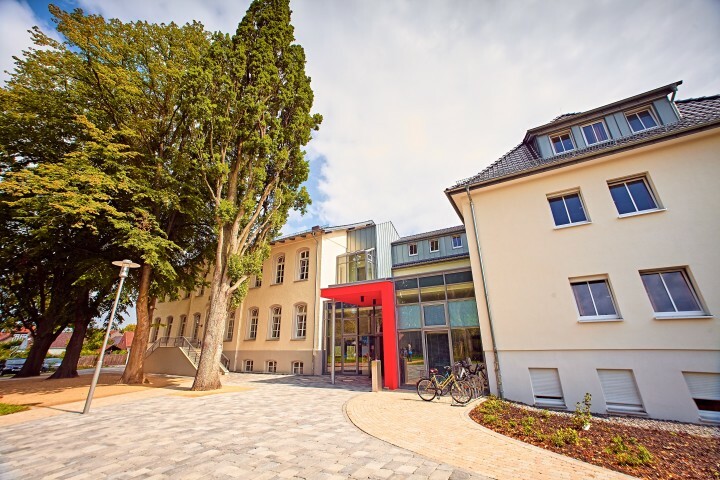 Guests can choose to take part in the many outdoor activities in the area, visit Steinhuder Meer Nature Park, or learn about the history of the small town of Petershagen, a former episcopal city.